This is pretty exciting news: Vin Diesel has announced that he’s intending on developing two Riddick sequels: a fourth film titled Furia, and a television show titled Merc City. Diesel made the announcement via Instagram, stating that his company, One Race Films will be handling the film, with Director David Twohy starting work on the first script for Furia next month. Just by going by the title, Furia will open up some long-unanswered questions about Riddick’s past, something that’s been hinted at throughout the last couple of movies. Furyans had been a race of humanity with some unique characteristics, and which had been largely exterminated by the Necromongers - Riddick is one of the last surviving members of his race. On the other side, a TV show about the Mercs of this universe would be utterly delightful. The Riddick franchise has always had the markings of a really cool, well-built science fiction universe, and the general lawlessness is something that could be really exciting to see week to week. 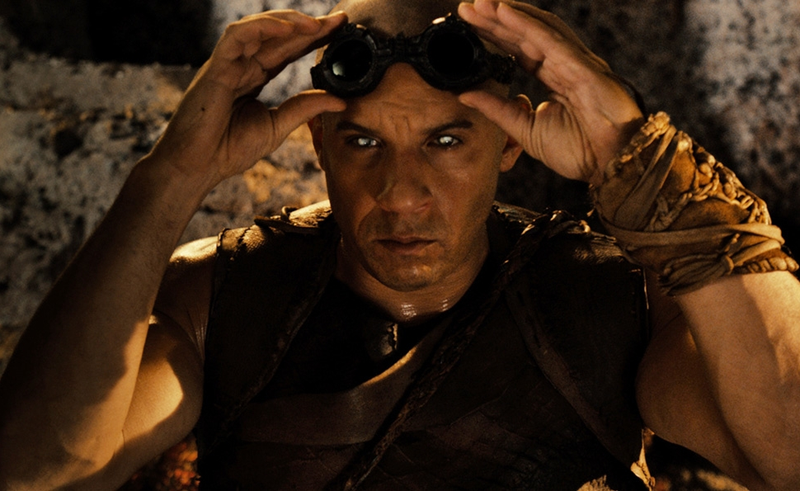 Hopefully, Furia will be a bit better than 2013’s Riddick. Could this be a giant trainwreck? Potentially. Could it also be awesome? We hope so.